Imagine going to the dental office and never hearing the whirling of a drill or never having to feel the sting of the anesthetic needle again. Imagine leaving the dental office without feeling numb and being able to go right back to work. It is possible. The dental world is evolving faster than many providers can keep up with. Studies are done everyday that show prevention is here if we want to take part in it. Many dental providers are on the cutting edge and are providing preventive services to their patients. Is yours? How many offices are providing you with oral hygiene instructions, saliva pH testing, nutritional counseling, periodontal (gum) therapy for gum disease or ozone therapy for cavity reversal? If your office doesn’t provide these services or is unfamiliar with them then it is time to move on. 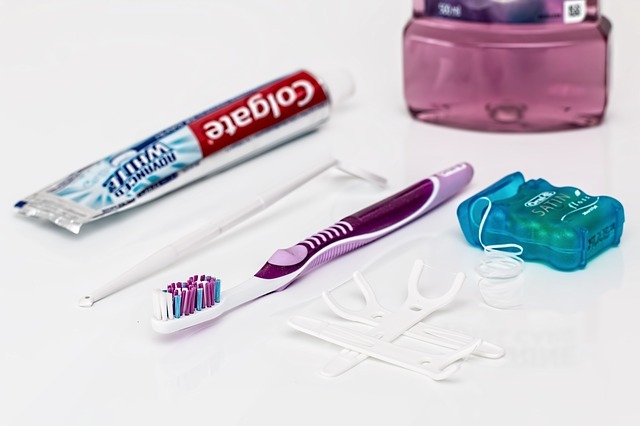 Patients need to play their part in prevention by allowing their dental providers to provide preventive care regardless of insurance reimbursement. Allowing us to provide you, our patients, with services that you deserve. That means saying ‘yes’ to x-rays, ‘yes’ to a gum exam and ‘yes’ to more frequent checkups. In the long run it will save you time and money. For example, an early cavity can be treated with a $75 ozone treatment and a $175 sedative filling (if the cavity has eaten away at the tooth causing a hole) or you can get numb, amputate the tooth with a drill and place a $1250 onlay (ceramic lab fabricated filling). One involves about a half hour of time while the other is 2.5 hours at least. You can already see the cost benefit of the preventive procedure. These services are out there for our patients and, I’m sure, wanted by them, too. The key is to know that these services are available and educate yourself on the costs and time involved with all options of treatment. A new age of dentistry is here: prevention. Next Can Candy Fight Dental Decay?